DelightFUL’s Diana floor lamp is a a versatile mid-century modern lighting piece that focuses on customization and being a versatile piece that any customer can enjoy this piece in their living room,bedroom, hallway, bedroom, you name it, Diana can fit in any setting imaginable. Inspired by one of 21st century’s best jazz singers, Diana Krall. The Diana collection features some of DelightFULL’s most simplest designs, while also being one of the most customziable and versatile collections. Diana floor lamp is a tripod floor lamp that features a level of versatility that is unseen in the rest of the market. 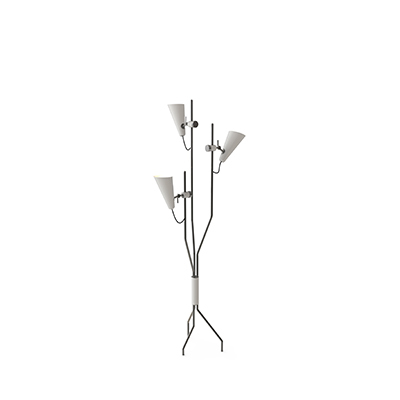 With a clean, yet, sophisticated design and build-quality, this floor lamp is suited for any modern setting. 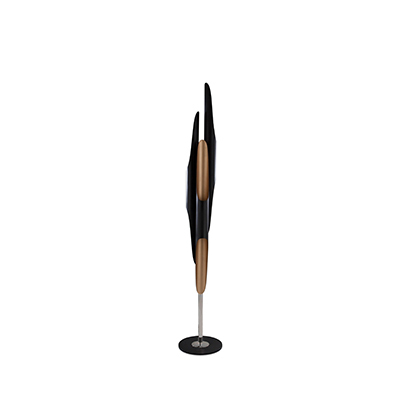 You just can’t go wrong with the Diana floor lamp, a piece that you can, not only, customize its finishes, but also, you can customize its size. Diana floor lamp is a lighting piece that you can play around with, making it a more unique and personal lighting piece that is unfazed by the competition. You saw Diana in a playful and laidback setting, now, Diana is placed in a more serious and demanding setting. Diana can easily be part of these settings and many more, you just have to customize it the right way. It is up to you, and DelightFULL to help you customize this piece in a tailored fashion. Tripod Floor Lamps To Make Your Home Feel Brand New!